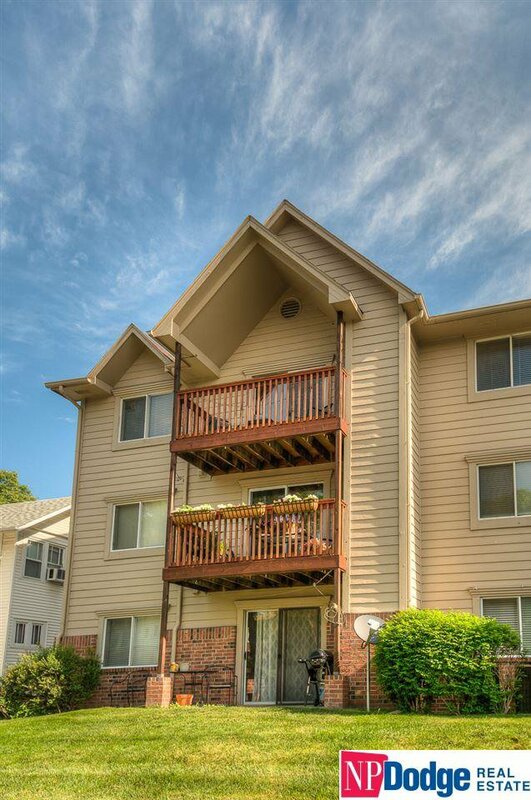 Spacious, updated condo in prime location in Dundee. Don't miss your chance to own one of the most updated units in the building! It is a top floor unit with cathedral ceilings in living room with newly installed can lighting. Newer paint, carpet, and vinyl plank flooring throughout! 2 large bedrooms, one with attached bath. AMA.